To order a specific meditation, go to the links below. 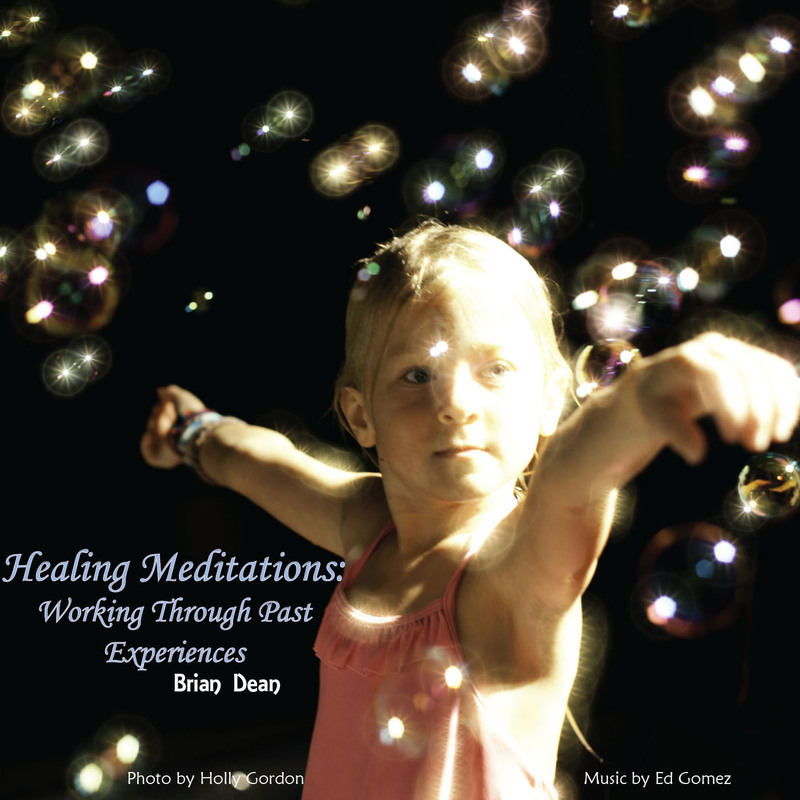 To order multiple meditations (on CD only), go HERE. A sanctuary is a place one can go to for relaxation and calming. It is a place safe from the stresses of the world. One can rest and recharge their batteries by sitting by a peaceful lake, or exploring a grassy field. 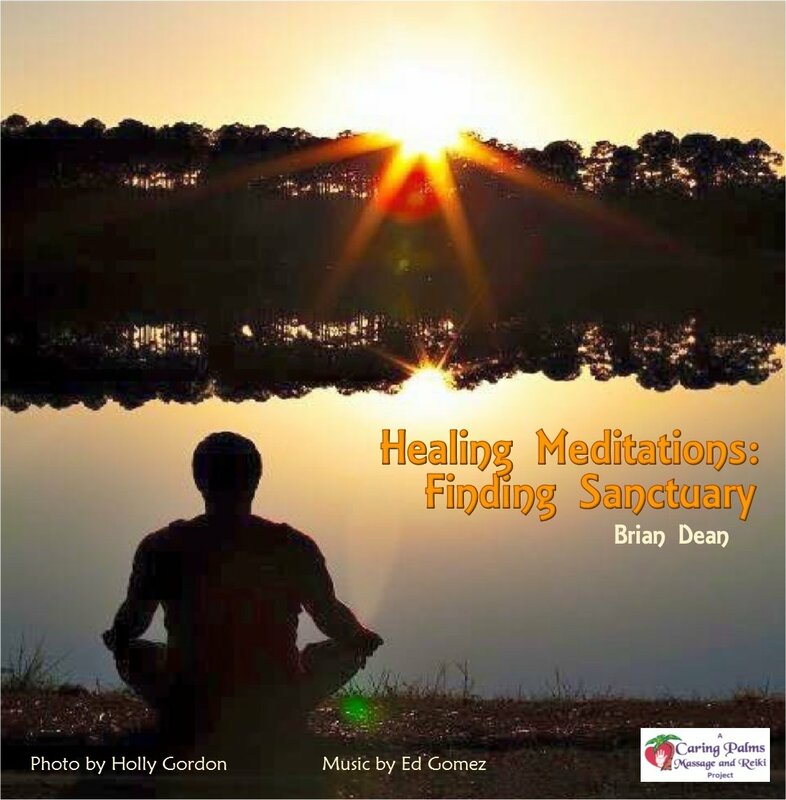 In this guided meditation, one journeys to their sanctuary (which is a place of their own creation), and given time inside to explore, and do what they need so they come out rested, revitalized and able to face the world again. We all have baggage that we carry around with us that we no longer need. This baggage comes from experiences that we have been through during our lives. And while these experiences are done and over with, they still have emotional ties on us today. In this guided meditation, one is taken to a place to review old memories and strip away any emotion attached to them. Once this is done, that memory gets filed away where it can no longer have any effect. Ever want to meet your spirit guides? Learn about them? 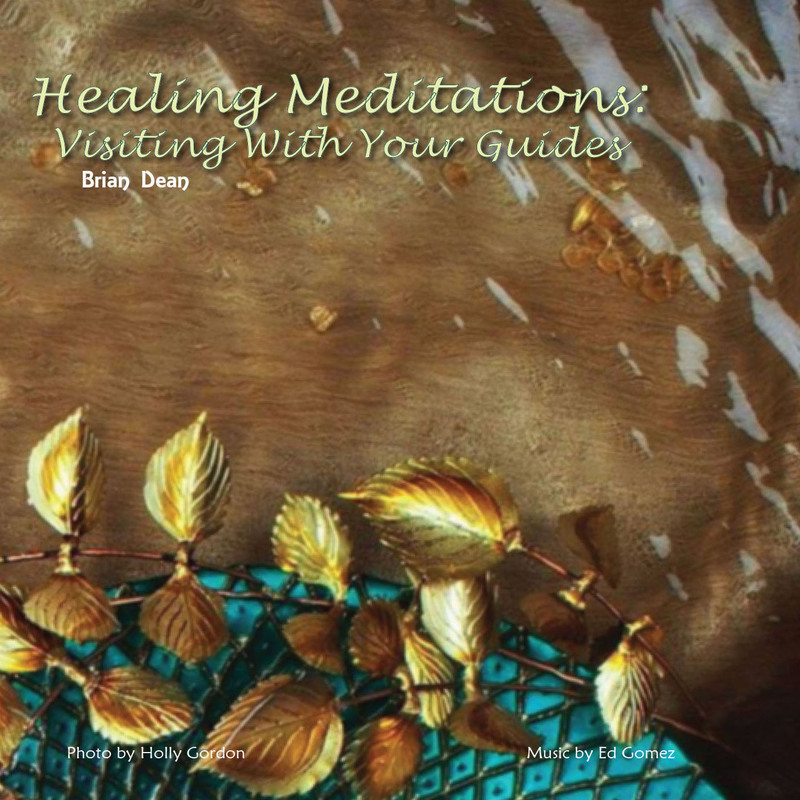 Through this guided meditation, one is taken to a place where they can invite a guide or guides in and talk with them for a while. They can ask questions, or just get a feeling for who their helpers are. Keywords are like hypnotic triggers, but they are triggers that one creates and uses on themselves. Everyone has moments when they are nervous. When one has keywords set, one can simply speak that keyword to themselves and be instantly calm. Keywords allow one to take control over themselves in situations where they would like to change how they are acting, or reacting. Say one reacts angrily in a situation. When this happens, they can “invoke” a keyword and remove the anger from themselves. This meditation allows one to set keywords for situations that they would like to change when those situations happen. It allows one to take control of themselves, and give them what they need in a particular situation whether that is calming, or strength, confidence, or anything else. This meditation allows one to travel and look at other lives they have lived, and explore what they were, and were doing. Did you live in the Elizabethan time, or colonial America, or Atlantis. By using this meditation, one can visit lives they have lived, or lives that they are going to live (future life regression) and learn about what their soul has experienced. Triggers are behaviors that we fall into when presented with certain stimuli. Say a child was frightened when petting a white mouse. Eventually, that fear would grow until they were scared of white cats, white dogs, Santa Claus, basically anything with white fur. This meditation allows one to go back and look at each of these situations, and remove the emotion that makes them react the way they do until they reach the original event that caused this reaction in the first place. It allows one to de-program themselves to change how they react when faced with certain situations.